From the moment you step through the doors of 4-star Saunton Sands Hotel, you’ll enter another world where fabulous service, opulent comfort, warmth and friendliness are the order of the day. How much can you fit into a short visit? 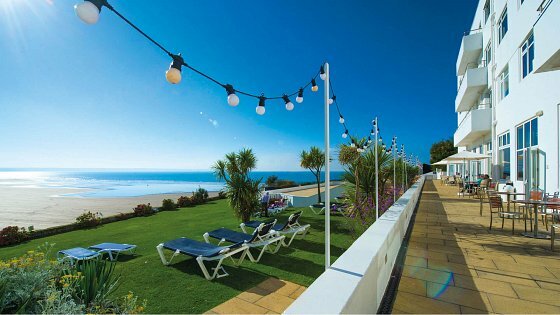 Choose from time on the beach, relaxing in our outdoor pool, sunbathing on the green, eating at our award winning dining facilities, and making the most of our spa facilities. Then it’s time to relax and sleep well in our lovely accommodation. Select one of our Deluxe Rooms and you will enjoy some extra indulgent treats such as flowers, chocolates and luxury bathrobes. 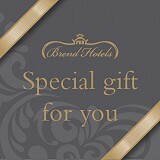 Book your luxury short break now.